Epic Learnings | Rare and Valuable Knowledge for todays eCommerce Retail and 3PL challenges. Success and Scale are hard in today's e-commerce and 3PL environments. Epic Learnings is a collection of Good™ content brought together to help you create an edge in your market. From technology to operations and from warehouse setup to order data mining, Epic Learnings is a home for geeking out on getting better at warehouse operations. Everything you need to dig into the depth of the hard parts of your business. What’s an API and why do I care? (Everything you need to know about APIs and your business) - If you’re anything like me, you’ve heard of “API.” You might even know a very general sense of what it is. But if someone asked me to explain it, I’d be stuck. Dig into everything you need to design, layout, and scale your warehouse floor. From racking types, warehouse technology, address schemes, label templates, free barcode tools, how-to's, and the pros and cons of different approaches. Get Weekly Free Tools, Tips, and Tricks to make your Warehouse, e-Commerce, and Operations world a little easier. More Content, Free Tools, Tips, and Tricks to help you with your world today. 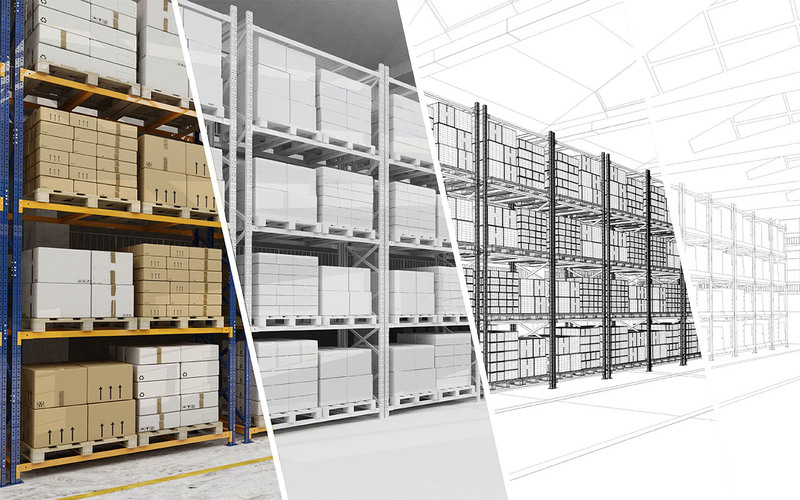 Dig into everything you need to design, layout, and scale your warehouse floor. From racking types, warehouse technology, address schemes, label templates, free barcode tools, howto's, and the pros and cons of different approaches. What’s an API and why do I care? (Everything you need to know about APIs and your business) - If you’re anything like me, you’ve heard of “API.” You might even know a very general sense of what it is. But if someone asked me to explain it, I’d be stuck. And that's exactly what happened to me.